Posted on 08/06/2018 by Mickey McCarter	in Live Review and tagged Careless Memories, dj party, Dodge City, Joy Division, New Order, new wave, The Anthem. We at Parklife DC are beyond thrilled that New Order, one of our all-time favorite bands, will perform at The Anthem later this month. So, we are hosting a night of music consisting of New Order, Joy Division, and their related bands at Dodge City on Thursday, Aug. 9. Posted on 04/30/2018 by Jason Nicholson "Le Mouton Flâneur"	in Live Review and tagged house, Joy Division, Manchester, New Order, new wave, Peter Hook, Peter Hook and The Light, Philadelphia, post-punk, Union Transfer. It may be that the whole is greater than the sum of its parts — but in the case of great bands like Joy Division and New Order, each individual part has a distinct character that is irreplicable. Such is certainly the case with Peter Hook, storied bassist for both of those seminal bands. 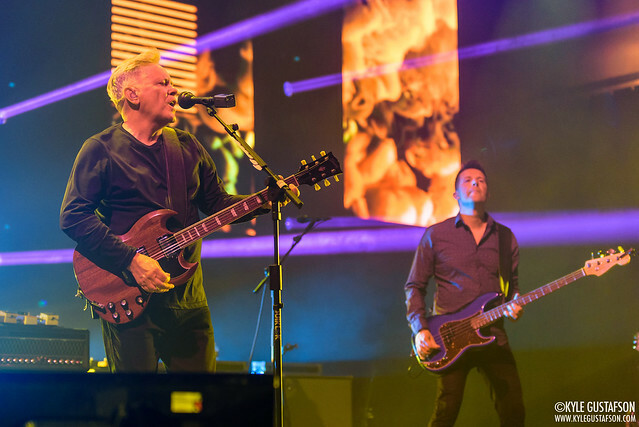 And although Peter fell out with his bandmates in New Order, he thankfully continues to perform their songs — songs with which he left an indelible mark on modern music — with his band The Light. 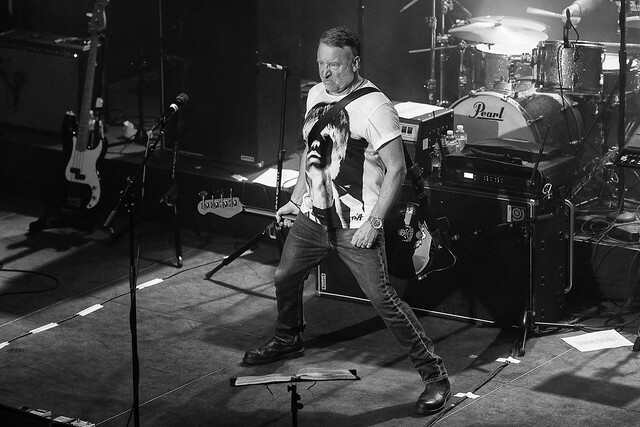 Peter Hook & The Light kicked off a North American tour at Union Transfer in Philadelphia on Thursday, and our Jason Nicholson was along for the ride to shoot some pictures. 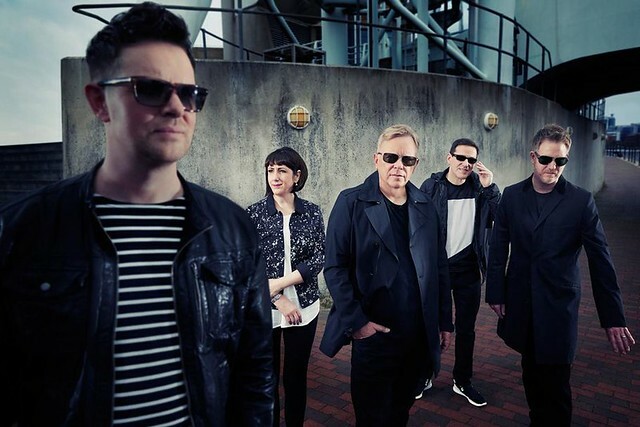 Posted on 04/25/2018 by Mickey McCarter	in Live Review and tagged England, house, Joy Division, Manchester, New Order, new wave, Peter Hook, Peter Hook and The Light, Philadelphia, post-punk, Union Transfer. 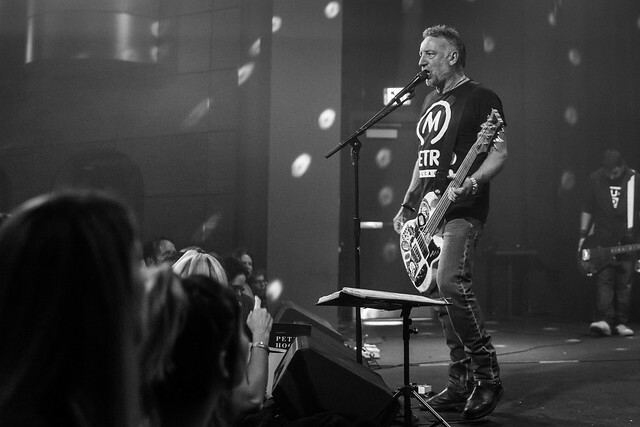 Peter Hook, former bassist for New Order and Joy Division, is once again touring the “greatest hits” of both bands with a special tour featuring Peter Hook & The Light performing the Substance compilation albums from each. Peter Hook & The Light launch the 2018 Substance Tour on April 26 at Union Transfer in Philadelphia. Posted on 11/06/2017 by Mickey McCarter	in Interview, Live Review and tagged 9:30 Club, Andy McCluskey, Chester Simpson, England, Gary Numan, Interview, Joy Division, Liverpool, New Order, new wave, OMD, Orchestral Manoeuvres in the Dark, synthpop. 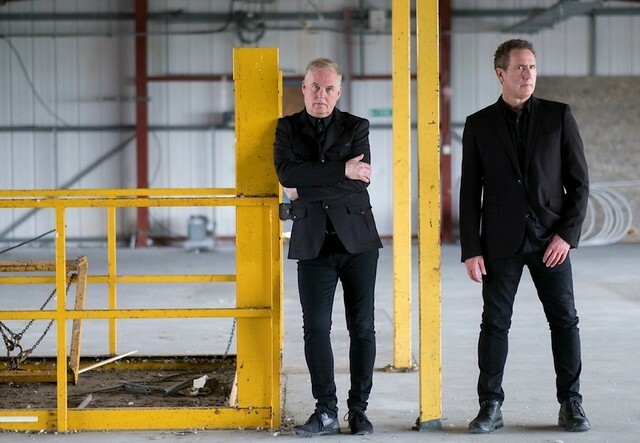 The brilliant Orchestral Manoeuvres in the Dark (OMD) released The Punishment of Luxury, their 13th studio album, on Sept. 1 via 100% Records subsidiary White Noise. The album fared very well commercially, hitting #4 on the UK Albums chart as well as #7 on the US Top Dance/Electronic Albums chart. In our chat, Andy provides insights into songs on The Punishment of Luxury, shares his feelings on recent work by Gary Numan and New Order, and reveals artists (with some surprises) with whom OMD would like to collaborate (particularly as they approach their 40th anniversary as a band). Posted on 03/03/2017 by paivi	in Live Review and tagged Blake Miller, DC9, Joy Division, Los Angeles, Moving Units, post-punk. Blake Miller of Moving Units brought his post-punk outfit Moving Units to DC9 on Wednesday to play the songs of Joy Division. And it was glorious. Posted on 02/16/2017 by Mickey McCarter	in Live Review and tagged DC9, Joy Division, Los Angeles, Moving Units, post-punk. 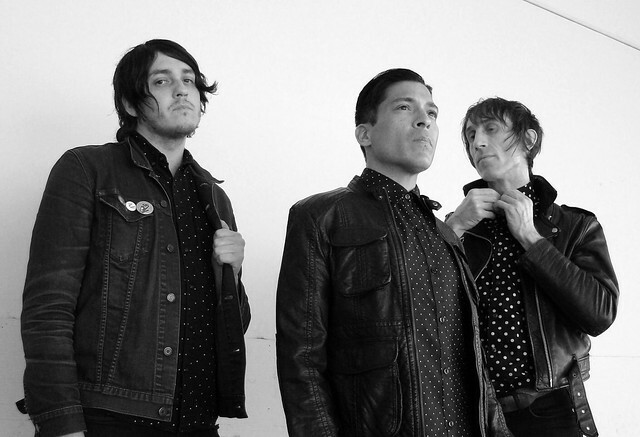 Blake Miller of Moving Units is taking his L.A. dance-punk band on the road with a very specific concept. 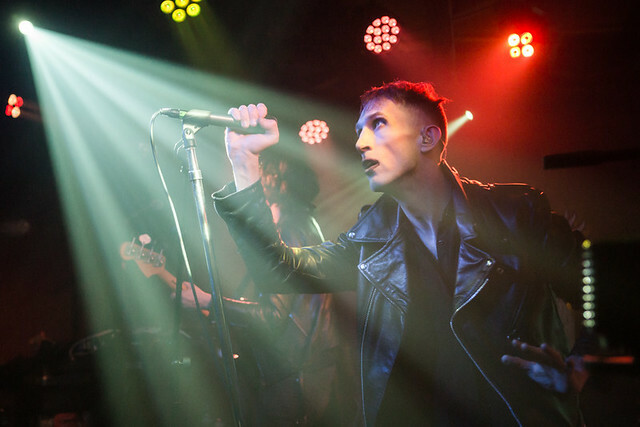 On their current tour, Moving Units present the songs of Joy Division, and they will pay homage to the legendary post-punk Mancunians with a stop at DC9 on Wednesday, March 1.